Get your holiday off to the right start with official Meet & Greet parking at Cardiff Airport. Meet and Greet is rated, on average, 4 out of 5 by 118 Airparks customers. 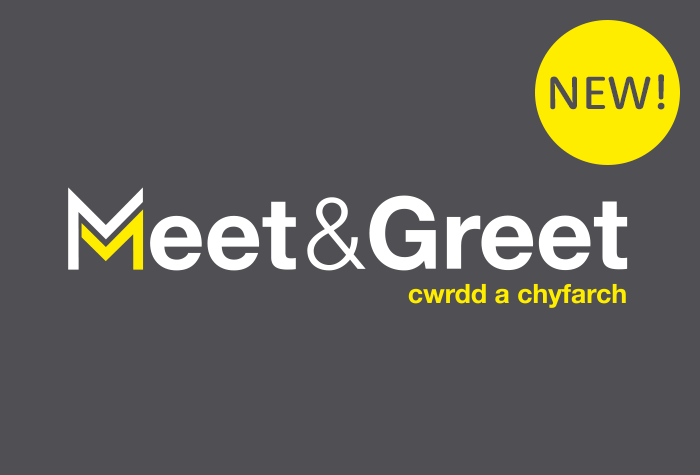 You can find the full reviews on our Cardiff Airport Meet & Greet page. Drop your car off with a professional driver who will park your car for you. To check live pricing and availability enter your required dates at the top of the page and when you're ready to arrange parking at Cardiff Airport Meet & Greet, you can do so through our easy online booking. You can see our full range of parking on our Cardiff Airport Parking page. Drive to the dedicated Meet & Greet parking area at Cardiff area; as you arrive the barrier will rise automatically and let you in. Head to the Priority Reception where you can hand over your keys. How do I get to Cardiff Airport? From the Priority Reception it's just a 2 minute walk to check-in at the airport. Once you have landed back in the UK and collected your luggage, simply head to the Priority Reception where you'll find your car and keys waiting for you. Please Note: Cardiff Airport Meet & Greet cannot accept vehicles with trailers.